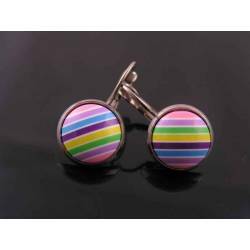 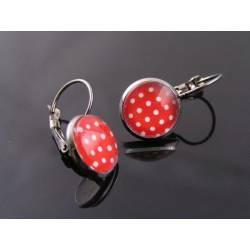 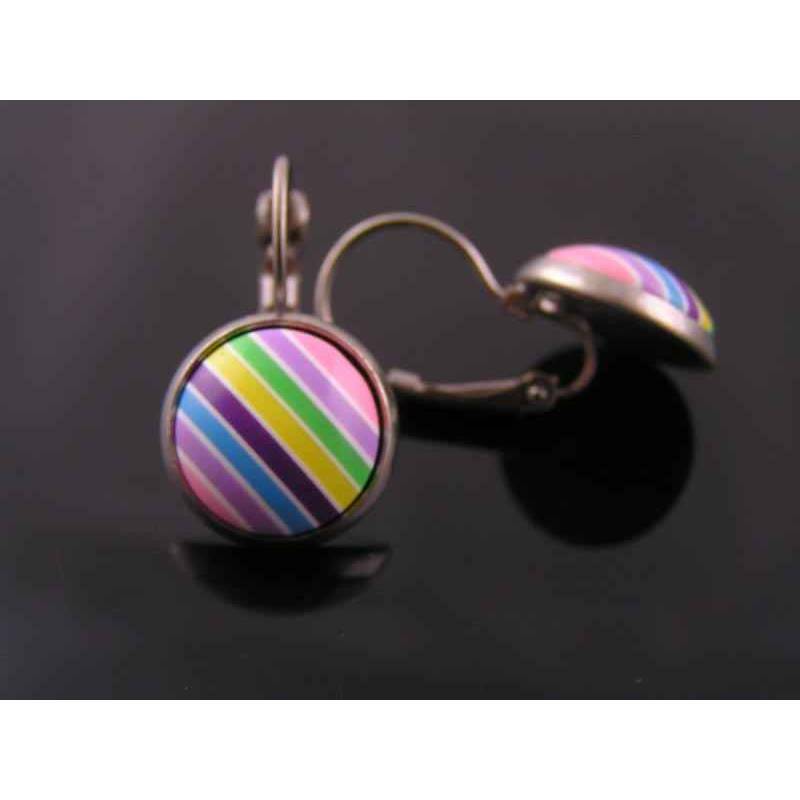 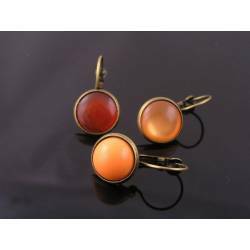 These eye-catching candy striped cabochon insets are acrylic which means they are wonderfully light weight and durable. 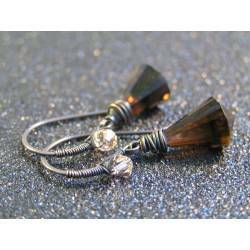 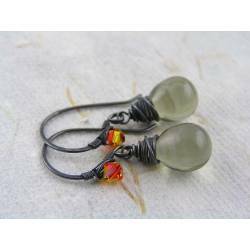 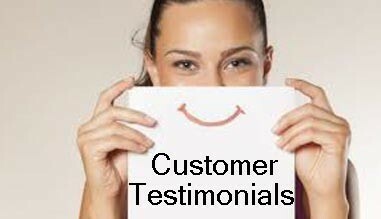 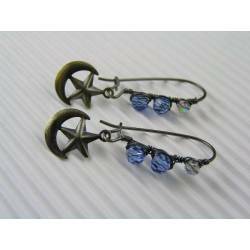 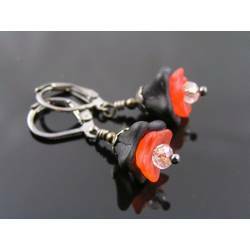 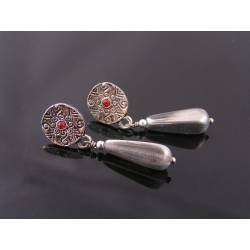 They are set into dull silver tone ear wires. 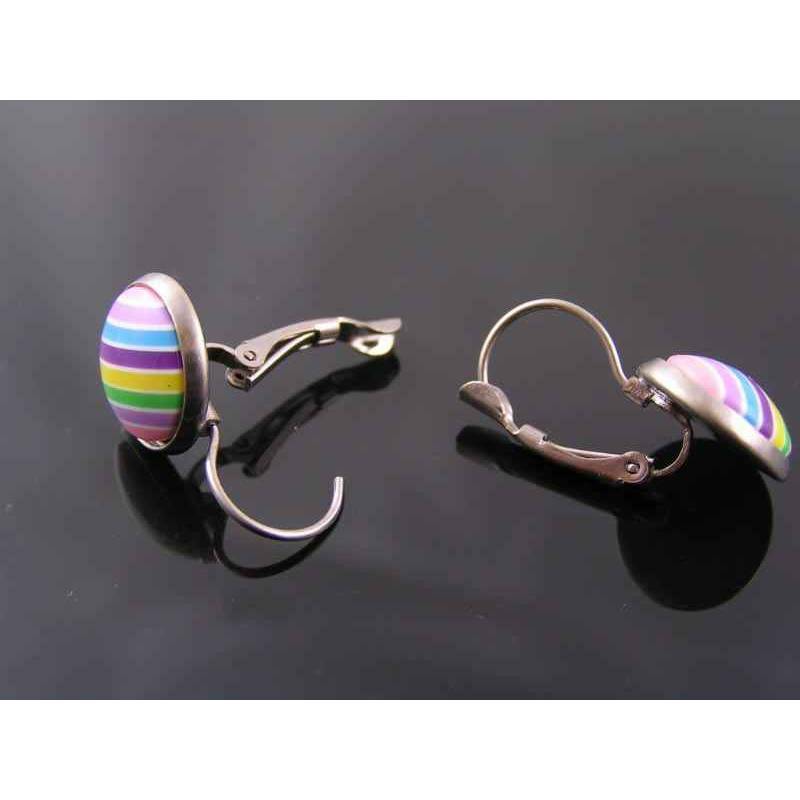 The acrylic cabochons are domed and polished to a nice shine. 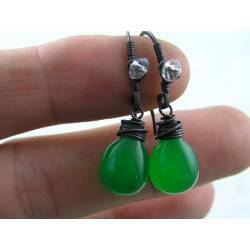 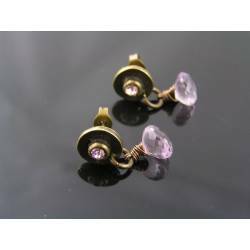 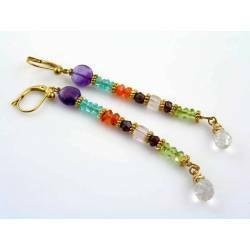 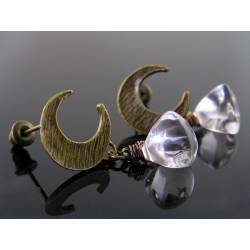 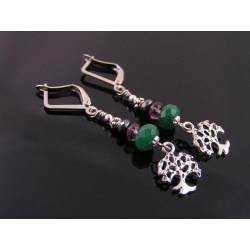 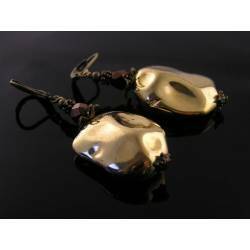 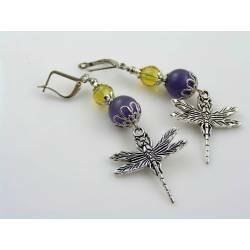 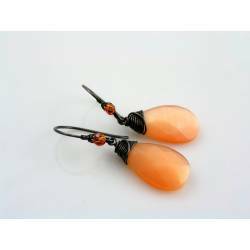 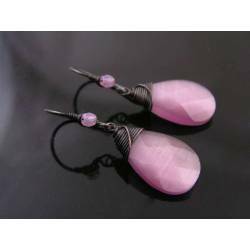 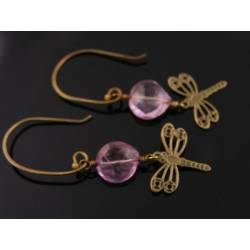 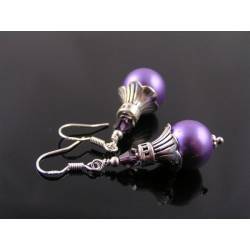 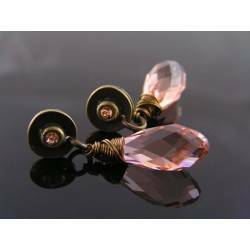 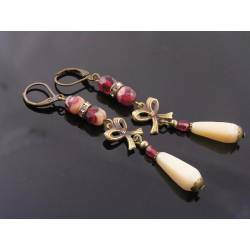 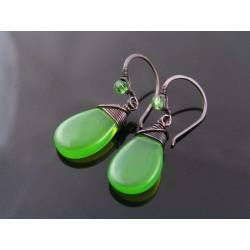 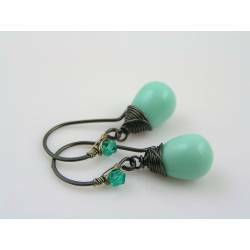 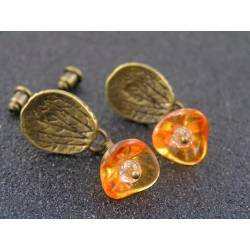 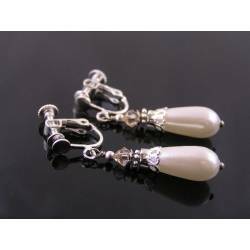 Total length of the earrings is 2.5cm, 1".